Hotels, Guest houses and bed & breakfast accommodation in around near London Holborn all with real-time, confirmed online reservations. Holborn is an area of central London, named after a tributary to the River Fleet that flowed through the area, the Hole-bourne (the stream in the hollow). Holborn is also the name of the area's principal east-west street, straddling the borders of the London Borough of Camden, the City of Westminster and the City of London. The name Holborn is derived from a hamlet called Holebourne to the East which was established long before 1249, this name in turn taken from the river Fleet, now subterranean but once flowing parallel to where Kingsway now stands. In the days when Holborn was a green oasis, the Elizabethan herbalist John Gerard cultivated the land with much horticultural zeal. Here he was the first to catalogue over 1000 native species in a splendid prose tome which still exists to this day at the British museum. 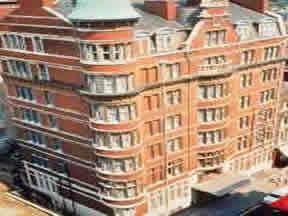 Situated in Central London, the Excelsior Hotel London is a short walk to several local attractions, including the British Library. 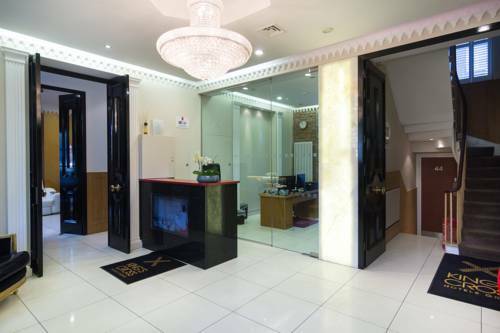 The hotel is also conveniently located within a five-minute walk of London King's Cross Railway Station. 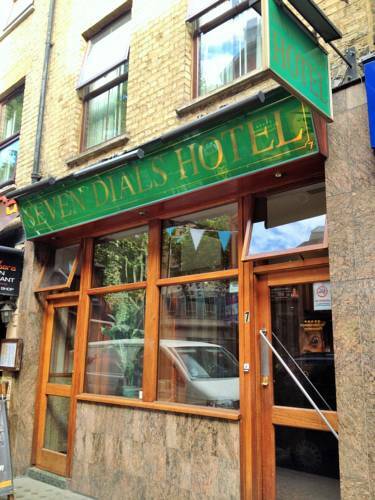 An English breakfast is prepared each morning at Seven Dials Hotel London, and there are numerous cafés and eateries close by that travellers can try for lunch or dinner. A relaxing drink can be enjoyed in the bar. Just a short walk from Convent Garden, the many delights of London lie on the doorstep: the excitement of Piccadily's Theatreland, world-class shopping down Oxford Street, an invigorating stroll through Hyde Park, the British Museum and other renowned attractions. Endless possibilities await guests of The Kingsley a Thistle Hotel . Enjoy a day in the West End with its wide variety of shops and entertainment. The many delights of Convent Garden are all within walking distance; exciting restaurants, shops and bars. Moreover, visits to the British Museum, London University, numerous galleries, books and antique shops, are awaiting you in the nearby financial centre and historic heart of London. 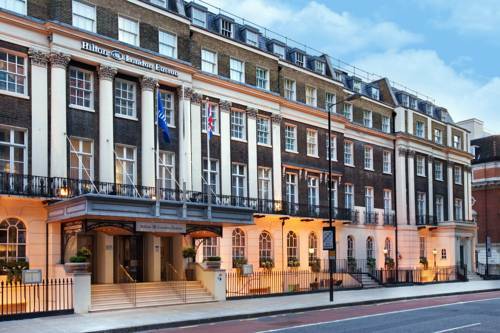 Situated in a prime location in Bloomsbury, 50 meters from the British Museum is the delightful Radisson Blu Edwardian Kenilworth Hotel.